O/OFA’s newsletter dating from 2009 to 2016 have been combined into a single PDF booklet (79 pages, 4MB). Just click the dowload button. Download this free eBook of our newsletter dating from 2009 to 2016. 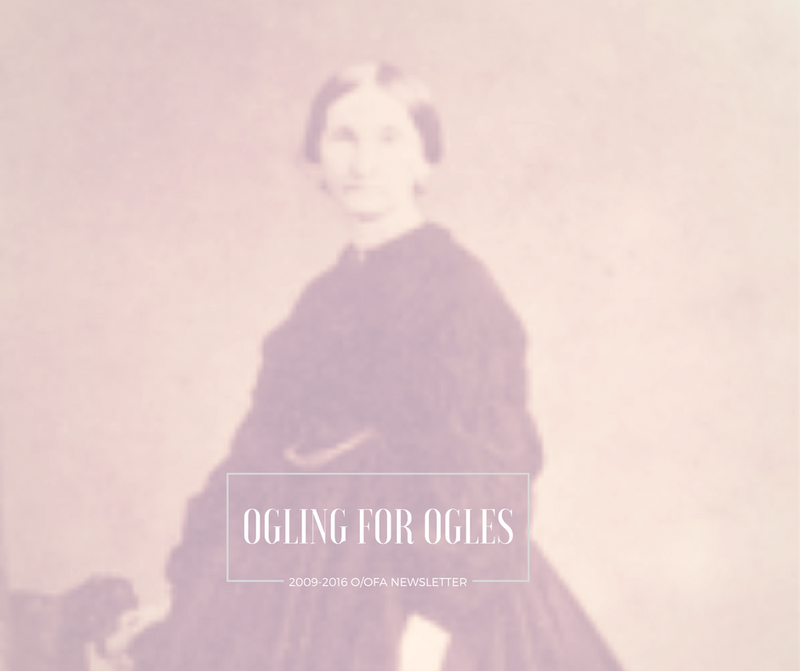 A few highlights include articles on John Ogle of Delaware, Revolutionary War soldier: Capt. 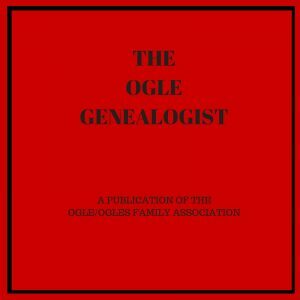 Joseph Ogle, an Ogle family Bible and our mtDNA project. 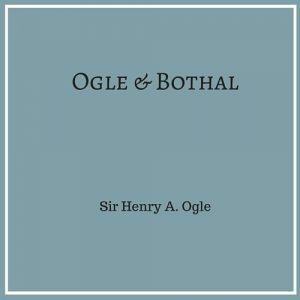 Who was John Ogle of Delaware?